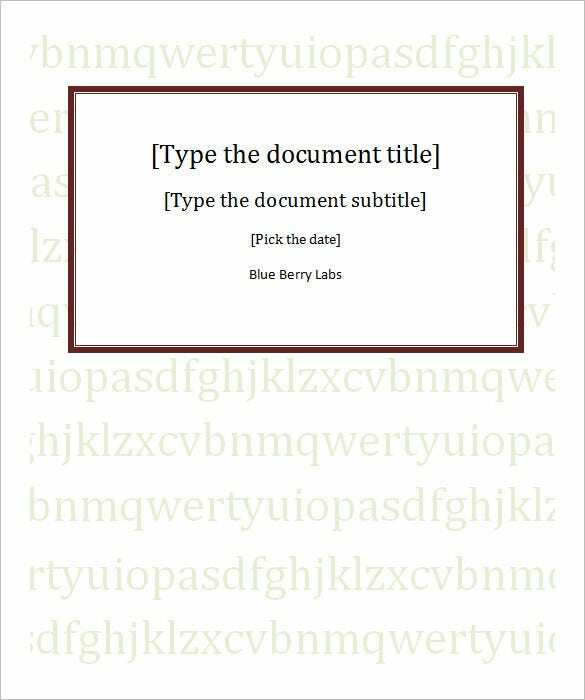 When you a submit any report material in hard copy the first page, also known as cover page, is what sets the tone for the reader to view what’s on the inside. A good cover page goes a long way in making a positive impression. 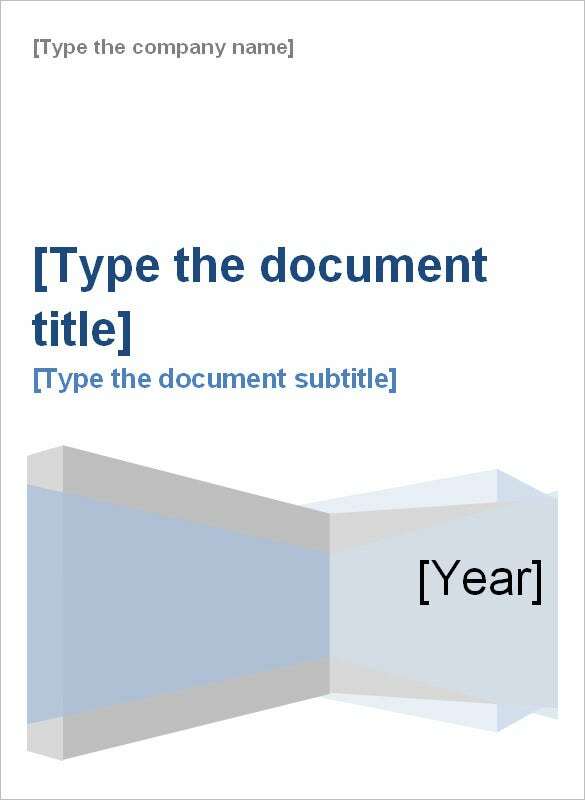 Be it a school or official project report, the cover page is a significant element. If you don’t know how to design one on your own, let our collection of free, customizable cover page templates assist you.You can also see and project closure template. 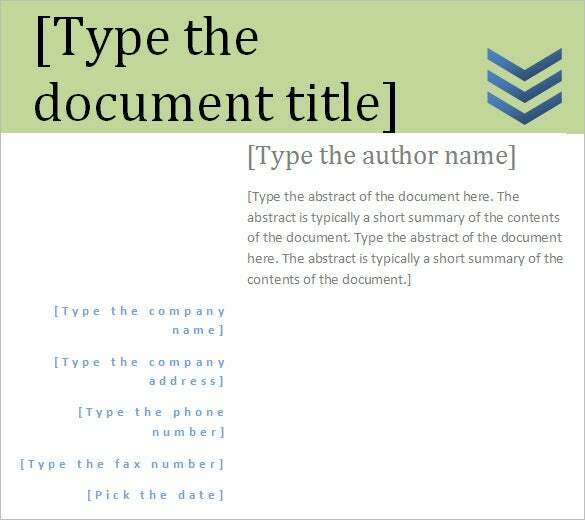 These templates come up with a standard structure of a report cover for any project. There are many sites that offer these templates in several variations and you can even download them free of cost. 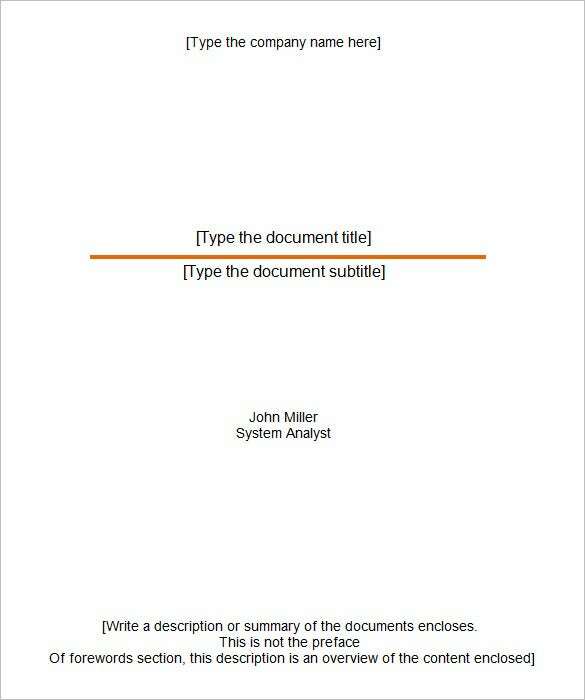 The sample report cover templates relieve you from the burden of creating a full report cover right from scratch. 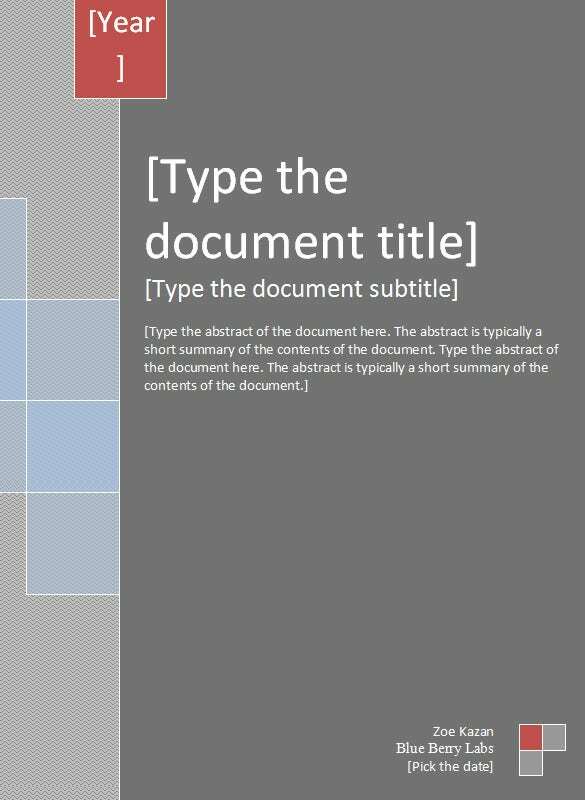 These are like ready-made cover pages to be attached to your report, filled up with the needed information. 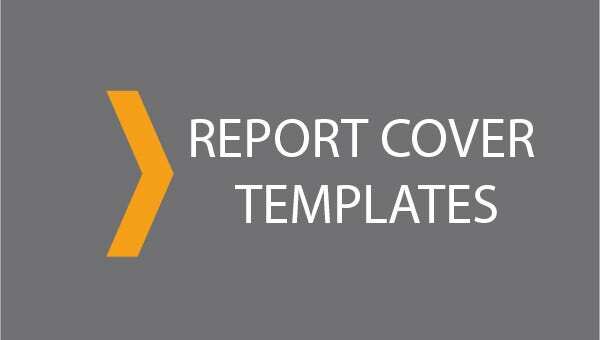 A lot of team leaders, today take to the report cover template examples when they have no time to think about report covers. The great bit is that these templates are easily customizable and hence you will be able to modify them easily according to your needs.